ALTBalaji’s Baarish will see popular actor Vikram Singh Chauhan playing one of the central roles. Read exclusive news here. 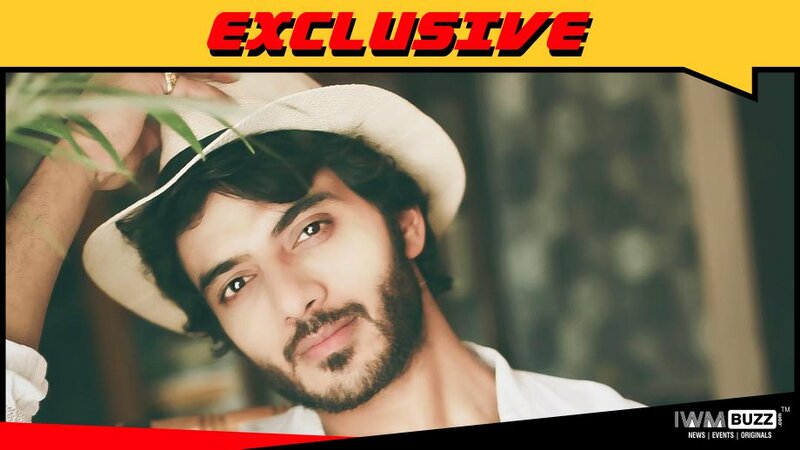 Popular actor Vikram Singh Chauhan who came into the limelight with Qubool Hai has made every role that he has played his own, with effective portrayals. He has been immensely loved for his versatility and acting prowess in shows Ek Hasina Thi, Jaana Na Dil Se Door and Ek Deewaana Tha. Well, it is time now for Vikram to foray into the digital space!! Vikram is presently shooting for ALTBalaji’s web-series, Baarish which is produced by 24 Frames. IWMBuzz.com has exclusively reported about Baarish having a stellar cast with Sharman Joshi, Asha Negi and Priya Banerjee. We now hear that the series will have two love stories. 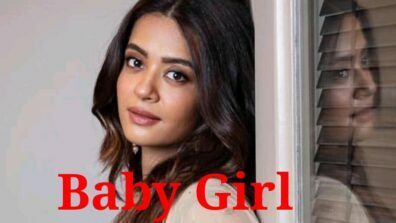 While Sharman and Asha will be one onscreen pair, Priya will be opposite Vikram Singh Chauhan. When contacted, Vikram was unavailable for comment. We reached out to Producer Bhairavi Raichura, but could not get through to her. We also buzzed the spokesperson at ALTBalaji and Ekta Kapoor for revert but could not get any comment. Well, Vikram was in talks to play the new generation lead in the Star Plus show, Ishqbaaaz. However, the channel and makers took the decision of casting Nakuul Mehta in the role of Shivaansh Shingh Oberoi. Are you all excited to see Vikram on the web space? Drop in your comments here.